We all have our goals when it comes to our hobbies or professions. The businessman will work towards his promotion, the teacher will teach so that her students can pass their exams, the artist will paint so they can sell their paintings, and the runner may train hard to run a marathon. For most runners, running a marathon is on their bucket list – and is a chance for them to prove that all of their hard work is paid off. And, it can be fun, too! But marathons aren’t easy and require scrupulous training. So how do you prepare for a marathon? Increasing your training too quickly is a mistake made all too often – and it normally results in injury. If you’re weeks away from your marathon and have the date set in stone, the last thing you want is to be struck down by injury. This is why it is so important to slowly increase your training, so your body gets used to the increased work and can work with you to build up your lung capacity and your strength. Experts suggest that the best way to get yourself ready for a marathon is to increase your mileage by 10% each week. Keep this as your target – but don’t push yourself too hard. If you’re training for something as big as a marathon, it can be easy to push your body to the limits and train at any spare moment. However, this will never end well, and your body will simply burn out, or you will become injured. Research has found that it is much more valuable to give your body time to recover from intense running sessions than it is to recover from a session every single day. In fact, they suggest that you train three to four times a week for maximum impact. Make sure you rest! 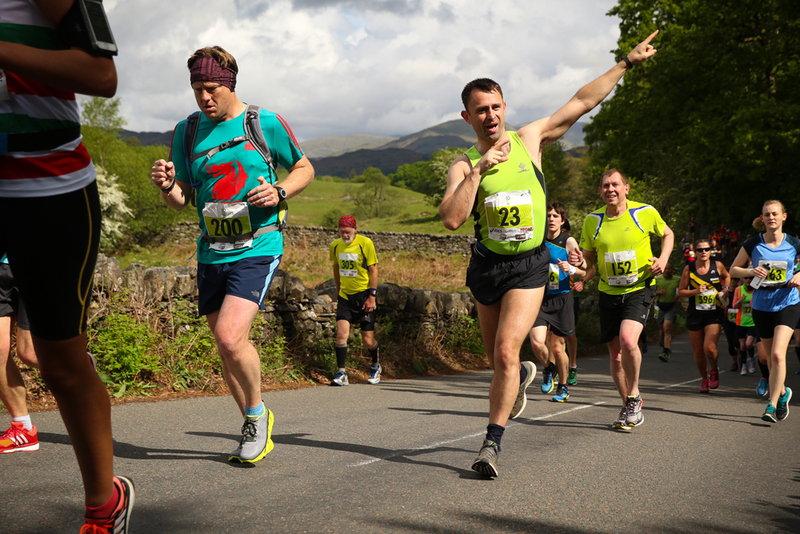 Running a marathon isn’t the same as your normal route through the park – nor is it as quick. Depending on your stamina and strength (and training) a marathon will take you around four hours to complete. If you’re not used to running for this length of time, it can be a huge shock to the system. 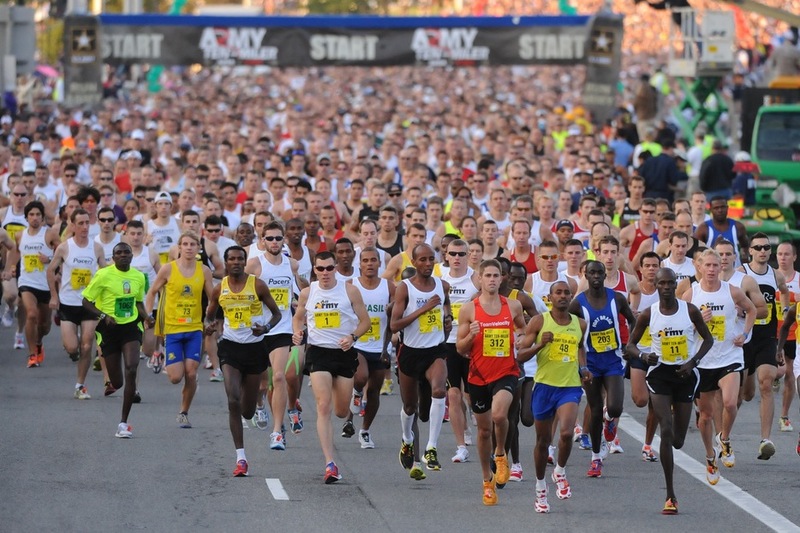 The worst thing to do is to run the length of a marathon for the first time on the day. Instead, you need to practice long runs that equal that length so that your mind and body gets used to being on your feet for that length of time. However, it is important to include walk-breaks in your long runs, so you do not push yourself too hard too quickly. When you’re training for any sports endeavor, many people will often tell you to stay away from carbohydrates. However, it is essential during marathon training. Carbohydrates allow your body to replenish its glycogen stores, which helps replenish your tired leg muscles and increase your energy. When you train for long periods of time, you leg muscles will be put under intense strain and will need their glycogen fix. You can do this by drinking sports drinks, or eating carbohydrate-filled foods straight after your run. Many of us will want to treat ourselves to new running shoes before a marathon – to give us a new lease of life. 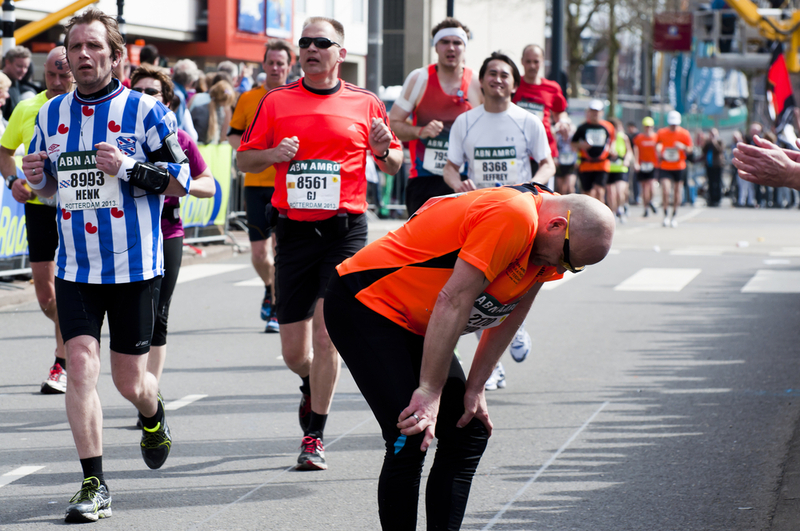 However, if you haven’t broken in your shoes, your marathon could be ending before it’s even begun. If your usual shoes are not broken or need replacing, don’t replace them. If you’ve worn them for months, your feet will be used to them, and your chances of injury during the race are reduced. If you do have to buy new shoes, make sure you run with them for AT LEAST ten runs before the marathon, to ensure you break them in properly. Are you training for an upcoming marathon? Make sure you prepare yourself before the big day.